For Linnet, owner of a Bed and Breakfast in Mountain Springs, Pennsylvania, life has been a bit complicated lately. Hundreds of snow geese have died overnight in the dam near the B&B, sparking a media frenzy, threatening the tourist season, and bringing her estranged younger sister, Myna, to town. If that isn't enough, the women's father has been charged with investigating the incident. But when a younger expert is brought in to replace him on the case and then turns up dead on Linnet's B&B’s property, their father becomes the primary suspect. 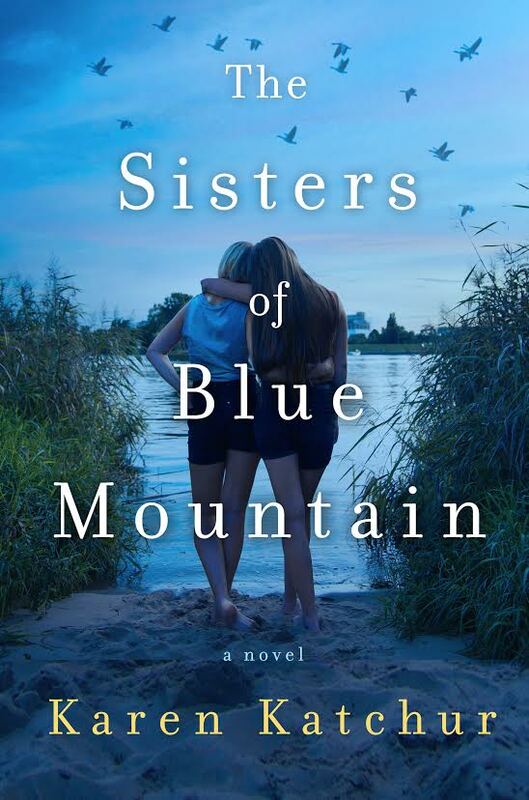 As the investigation unfolds, the sisters will have to confront each other, their hidden past, and a side of Mountain Springs not seen before. 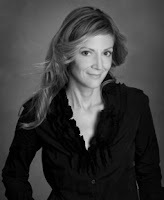 Karen Katchur has written a thrilling novel of sisters and the secrets that bind them that is sure to appeal to readers of her acclaimed first novel, The Secrets of Lake Road. If that isn't enough, the girls's father has been charged with investigating the incident.